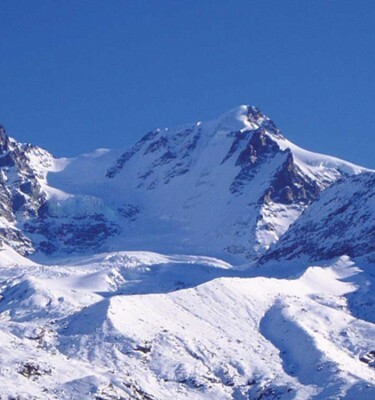 Mont Blanc is the highest mountain in Western Europe, known locally as ‘The Monarch’. 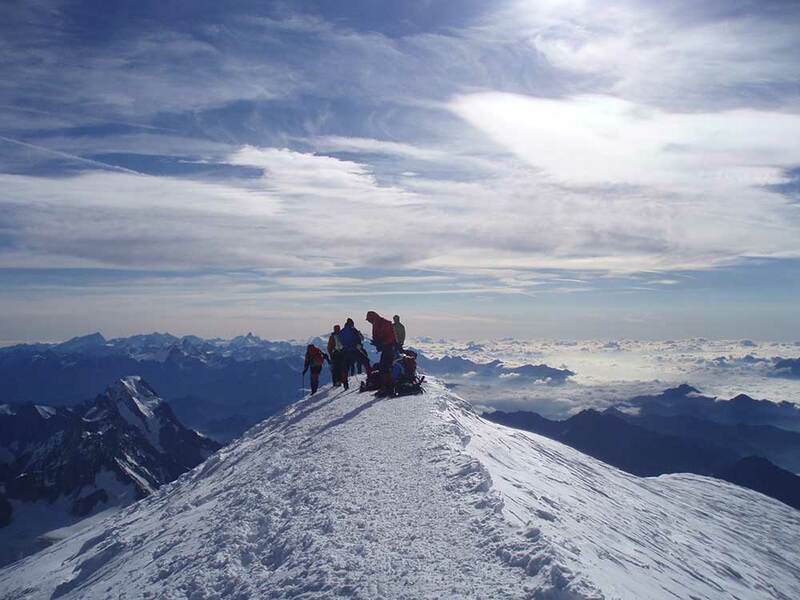 This Mont Blanc Summit Course will recap on essential skills whilst undertaking a careful programme of acclimatisation. 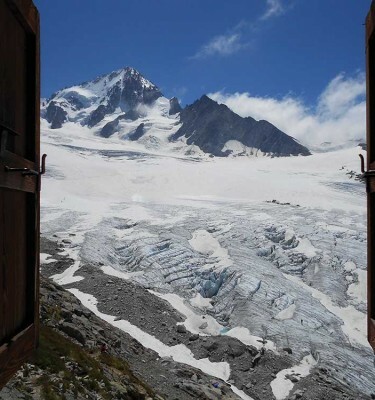 Over the course of the week you will climb two peaks from Aiguille Rouge (2800m), Petit Fourche (3520m) and Aiguille du Tour (3554m), thus giving you the best possible chance of a successful ascent of Mont Blanc. 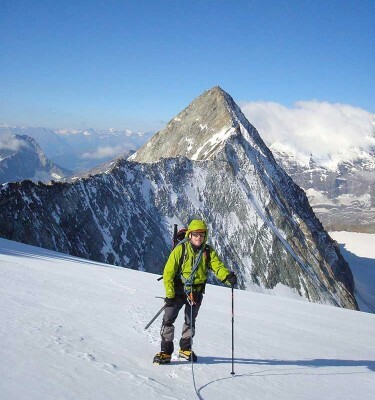 We offer a choice of either the classic route to Mont Blanc’s summit via the Dôme du Goûter or the traverse of the North-East Ridge via Mont Maudit and Mont Blanc du Tacul, also known as the 3 Monts route. In case of adverse weather conditions, we will attempt alternative peaks to make the most of our time. 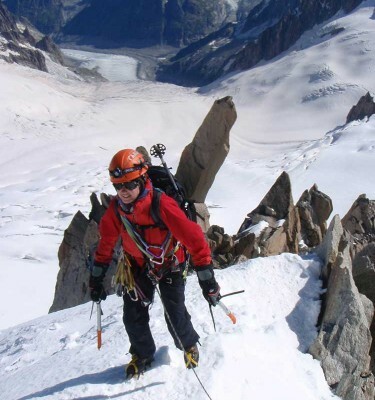 If you have no previous Alpine experience, we recommend one of our Alpine Introduction courses in either Chamonix or Arolla. 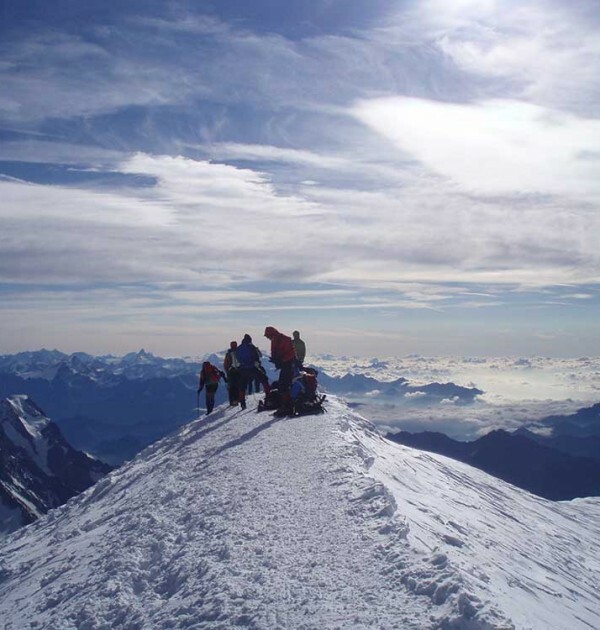 Once you have done an introduction course you can then add on a Mont Blanc summit extension. The 4 day Mont Blanc summit extension can also be added to any of our Swiss 4000m Peaks courses in Saas Fee, Zermatt or Bernese Oberland.